The Omega-3 polyunsaturated fatty acid (PUFA) α-linolenic acid (ALA) is an essential fat in that it cannot be synthesised in the human body, and therefore must be consumed in your diet. Eicosapentaenoic Acid (EPA) and Docosahexaenoic Acid (DHA), which are mainly sourced from seafood or fish oil supplements, are synthesised from ALA but this is an inefficient process with suggestions therefore that EPA and DHA are conditionally-essential and should be taken in supplemental form. 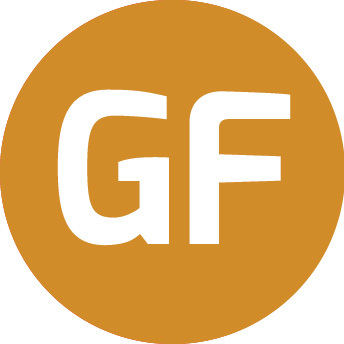 Importantly, Omega-3 supplementation is established as having a multitude of health benefits including anti-inflammatory effects, promoting recovery from training, promoting bone health, strengthening immune defence, enhancing mood and brain function, and improving control and storage of dietary glucose and fats, and body composition. Therefore, these healthy fats are vital in an athlete’s diet to support general health, to facilitate adaptation and recovery from training, and achieve body composition goals supported by an active lifestyle. ACTI OMEGA® is a high-quality fish oil: supplement rich in EPA and DHA. Supplementing with ACTI OMEGA® will ensure that you get your daily requirement for EPA and DHA. The Omega-3 PUFAs in Acti Omega® are sourced from Nordic sea, are extracted using a patented technology and packed in a very stable form to ensure that you get a superior Omega-3 supplement. 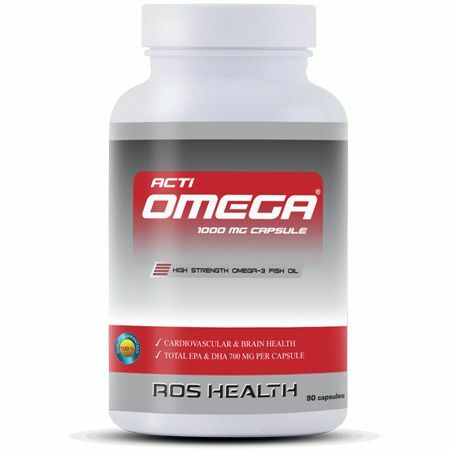 Acti Omega® is a registered trademark of ROS Nutrition Group Limited. Ingredients: Omega-3 oil (from fish), gelatine, glycerine. Harris W. Omega-6 and Omega-3 fatty acids: partners in prevention. Curr Opin Clin Nutr Metab Care 13: 125-129, 2010. Hu FB, Bronner L, Willett WC, Stampfer MJ, Rexrode KM, Albert CM, Hunter D and Manson JE. Fish and Omega-3 fatty acid intake and risk of coronary heart disease in women. JAMA 287: 1815-1821, 2002. Lee JH, O'Keefe JH, Lavie CJ, Marchioli R and Harris WS. Omega-3 fatty acids for cardioprotection. Mayo Clin Proc 83: 324-332, 2008. Simopoulos AP. Evolutionary aspects of diet, the Omega-6/ Omega-3 ratio and genetic variation: nutritional implications for chronic diseases. Biomed Pharmacother 60: 502-507, 2006. Simopoulos AP. The Omega-6/ Omega-3 fatty acid ratio, genetic variation, and cardiovascular disease. Asia Pac J Clin Nutr 17 Suppl 1: 131-134, 2008. Wall R, Ross RP, Fitzgerald GF and Stanton C. Fatty acids from fish: the anti-inflammatory potential of long-chain Omega-3 fatty acids. Nutr Rev 68: 280-289, 2010. Take 1 to 2 capsules once daily with water. Best taken with meal.